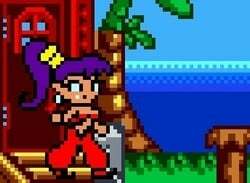 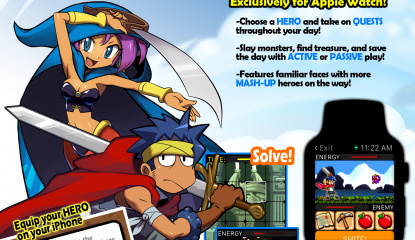 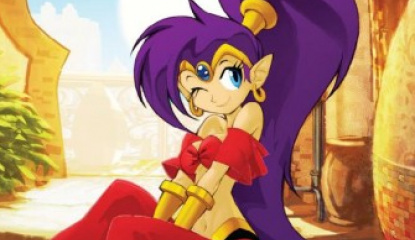 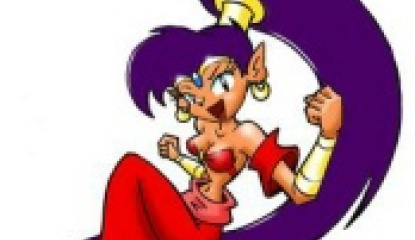 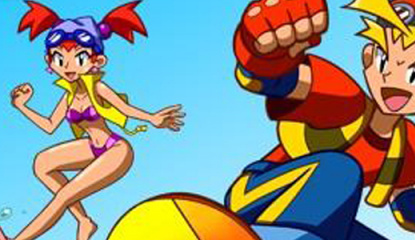 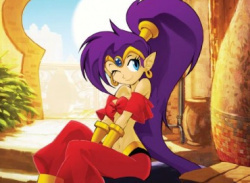 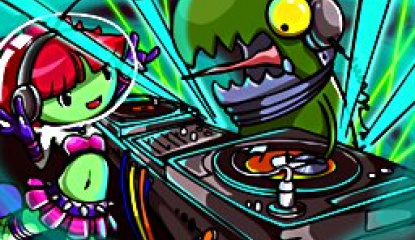 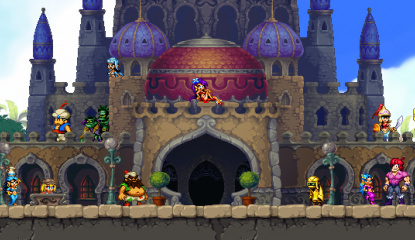 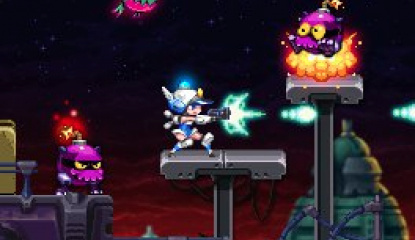 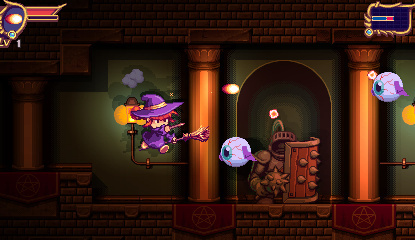 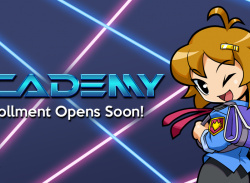 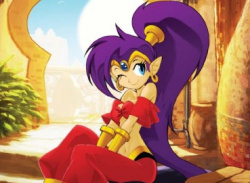 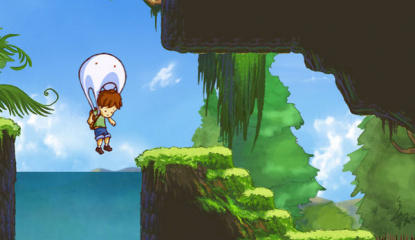 News Shantae: Half-Genie Hero Summer Surprise Adds Free Blaster Master DLC And New "Jammies Mode"
Earlier this year Shantae: Half-Genie Hero received DLC adding three new costumes. 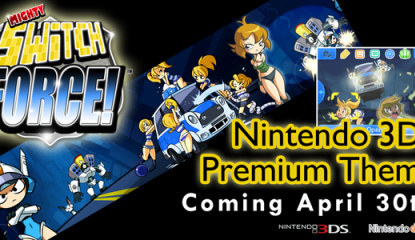 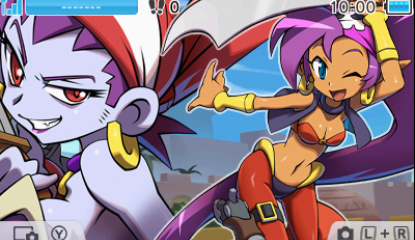 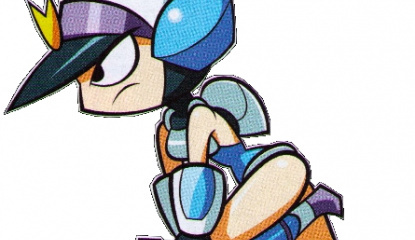 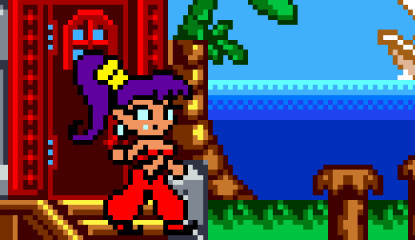 The scenarios each had new moves, storylines, voices and artwork, and were divided into Ninja Mode, Beach Mode, and a Police Mode which saw Shantae cross-promoting Mighty Switch Force! 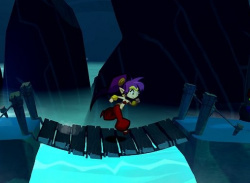 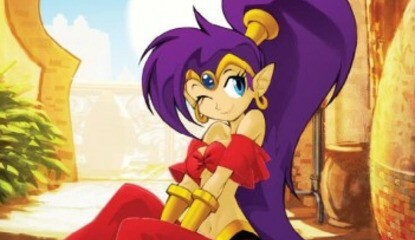 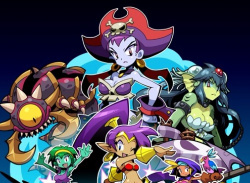 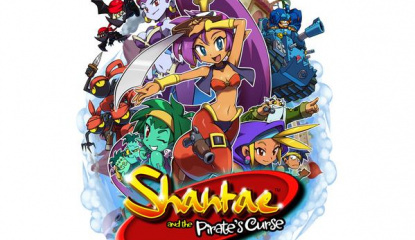 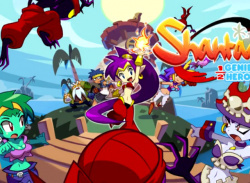 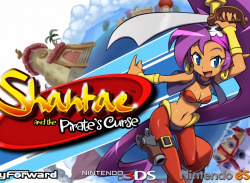 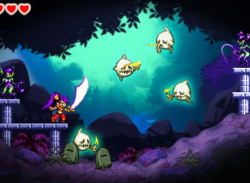 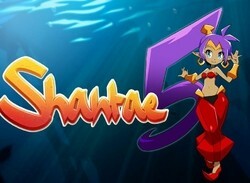 News Shantae and the Pirate's Curse Taking a Couple More Months for "Finishing Touches"
News WayForward: "eShop a Major Part of Our Plan"
Retail rumours and ESRB age ratings let us know that Aliens: Infestation was approaching, and now SEGA has finally lifted the lid on its upcoming DS title. 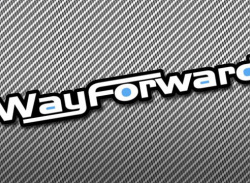 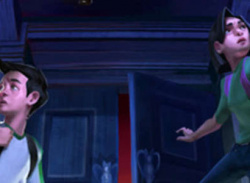 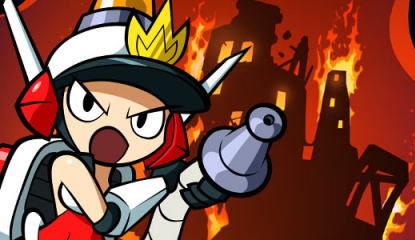 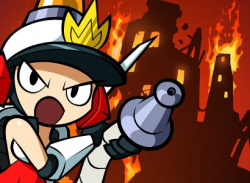 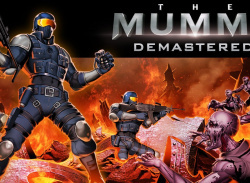 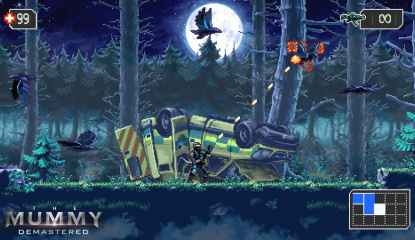 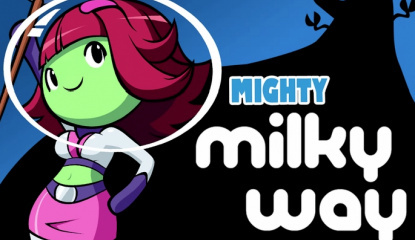 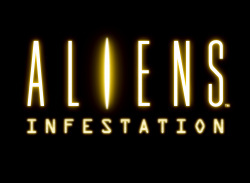 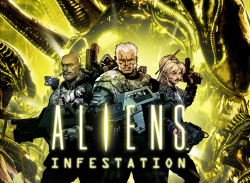 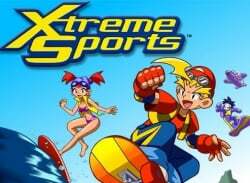 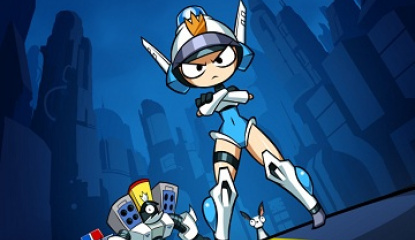 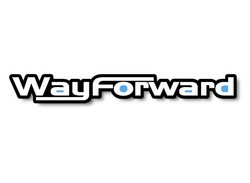 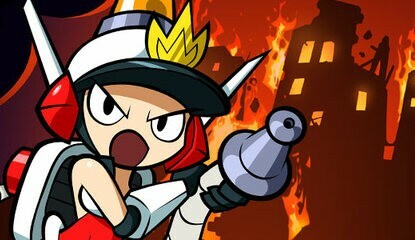 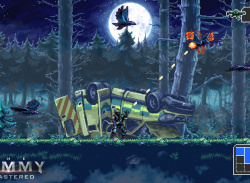 Developed by WayForward in conjunction with Aliens: Colonial Marines developer Gearbox Software, the game features typically handsome WayForward sprite work and apparently boasts a cast of nearly 20 playable..
WayForward also confirms that DSiWare release is the complete game! 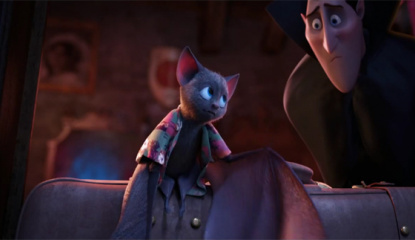 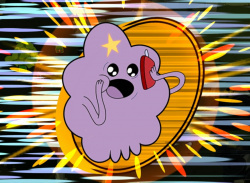 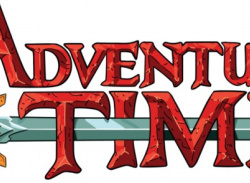 Could this mean a release is coming soon? 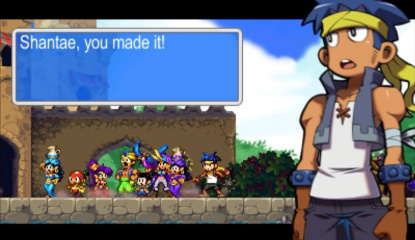 News Mighty Flip Champs Europe-Bound This Month! 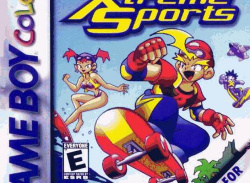 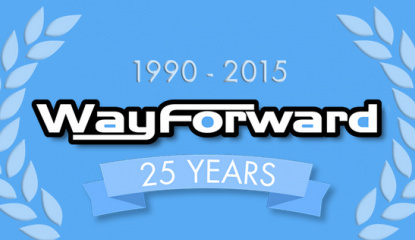 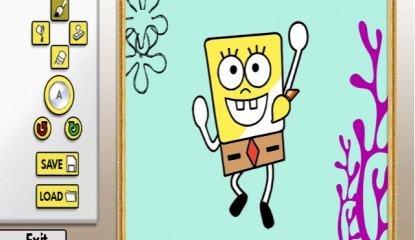 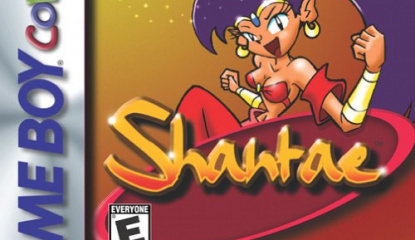 WayForward set to release the long-awaited sequel to their Game Boy Color classic! 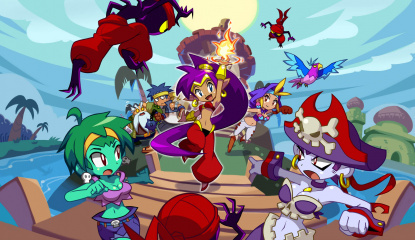 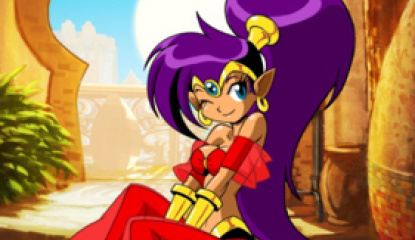 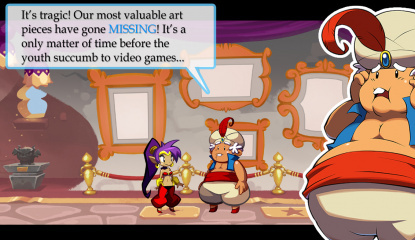 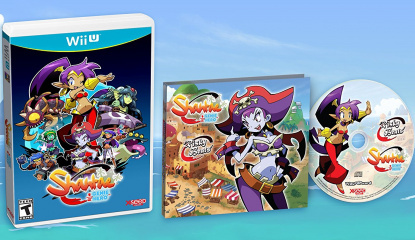 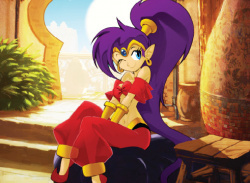 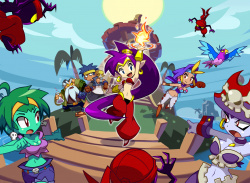 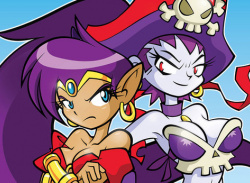 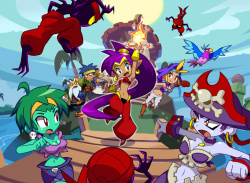 Well it's been a long time coming, but Shantae fans are about to have their wishes come true with the release of not one, but three new Shantae episodic titles on Nintendo's DSiWare service. 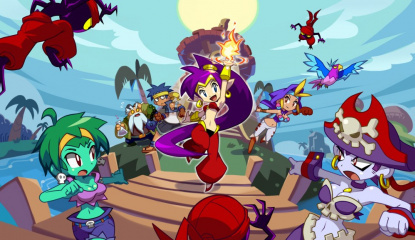 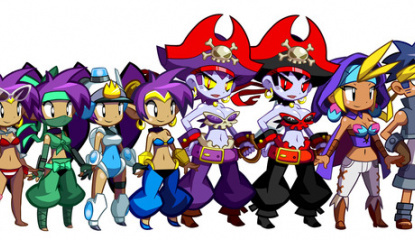 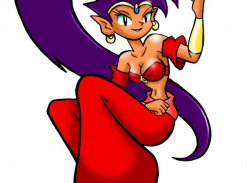 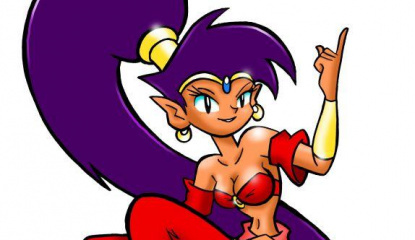 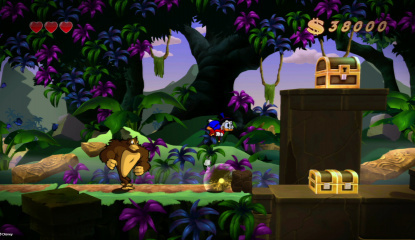 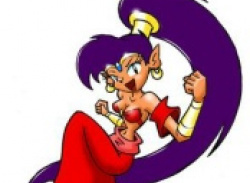 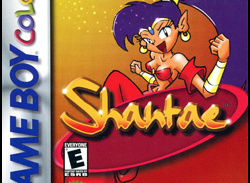 The first release Shantae: Risky's Revenge, is expected to hit the DSiWare service sometime in the 4th quarter of this year. 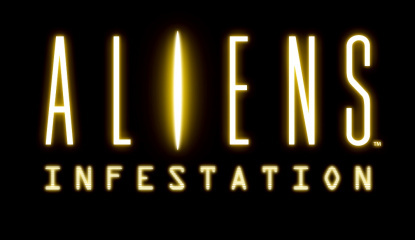 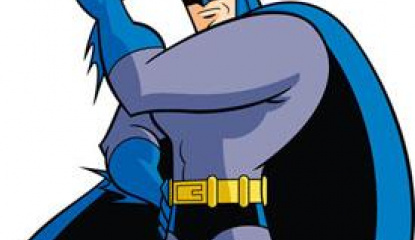 We..